Sasha Meredith Designs is a full-service interior design firm based in New York City. 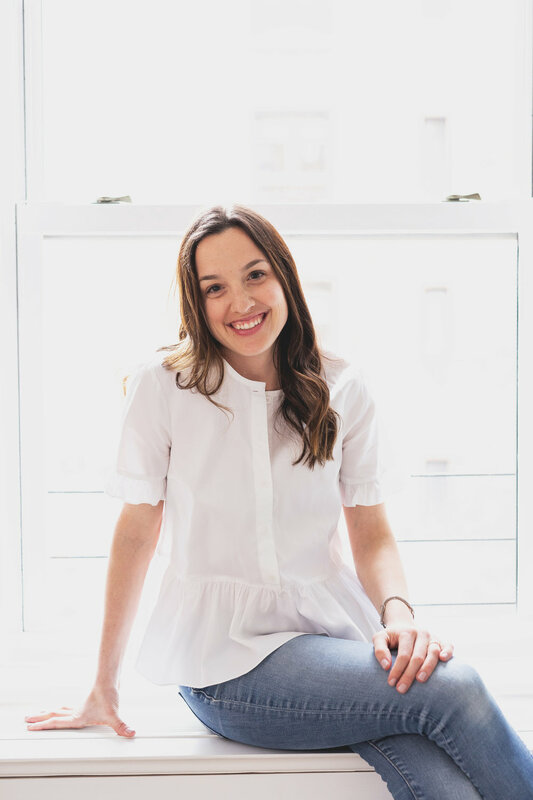 After years of working in Public Relations for fashion brands Coach & Henri Bendel, Sasha decided to change career paths when a personal interior design project sparked a passion for the industry. Sasha moved to London to study at KLC School of Design, Sasha trained at a world renowned, luxury interior design firm in London, learning the ins and outs of the design world. Focusing on a traditional aesthetic with an infusion of contemporary style, Sasha Meredith Designs assist with projects of all scales. Recent projects include apartments in Greenwich Village, Tribeca and a beach home in Nantucket, MA.